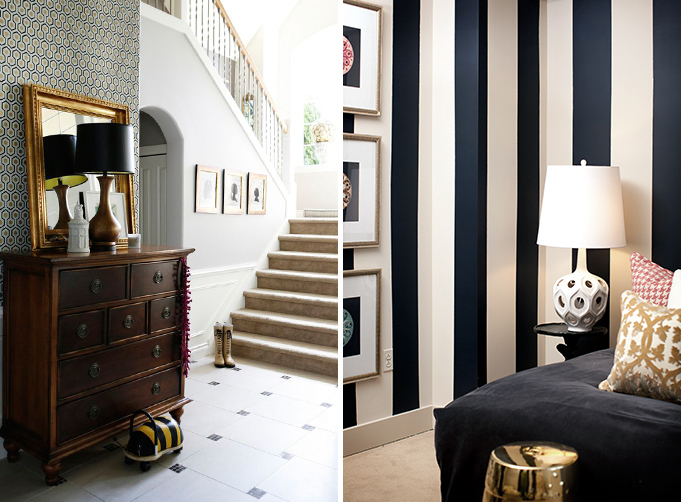 Wallpaper sometimes has a reputation for being staid and unadventurous, so we’ve gathered seven great examples from our archives that show (just some of!) the variety this surface treatment can create. A retro parrot print contrasts with modern glossy black trim, a graphic print adds punch to an entry, and a simple circle print contrasts with a painted brick wall. 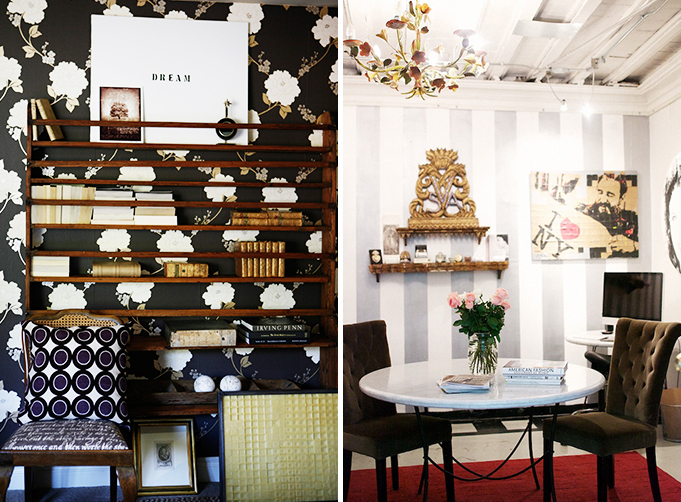 Floral prints can be fun and stripes go simply everywhere. Really want to push the boundaries? 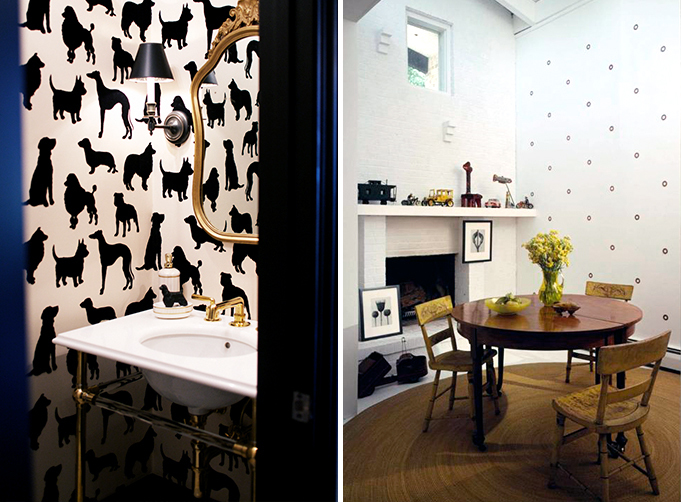 Try an animal print in a small space like a powder room. 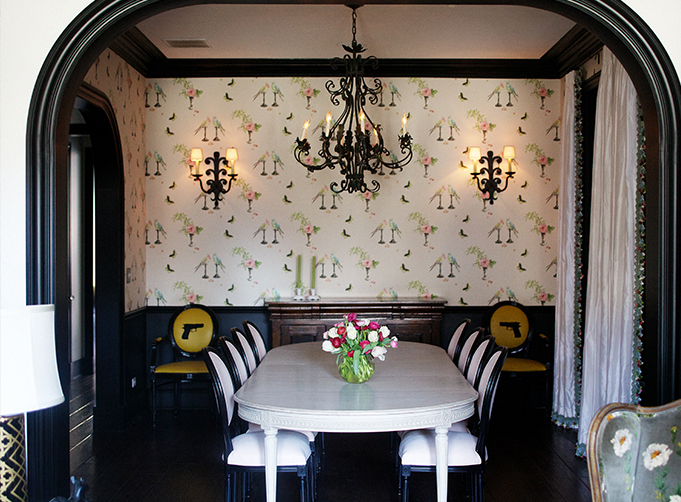 Have you incorporated wallpaper into your home?